My good friend William and I studied Architecture in university together. We both got jobs in London after our degrees. 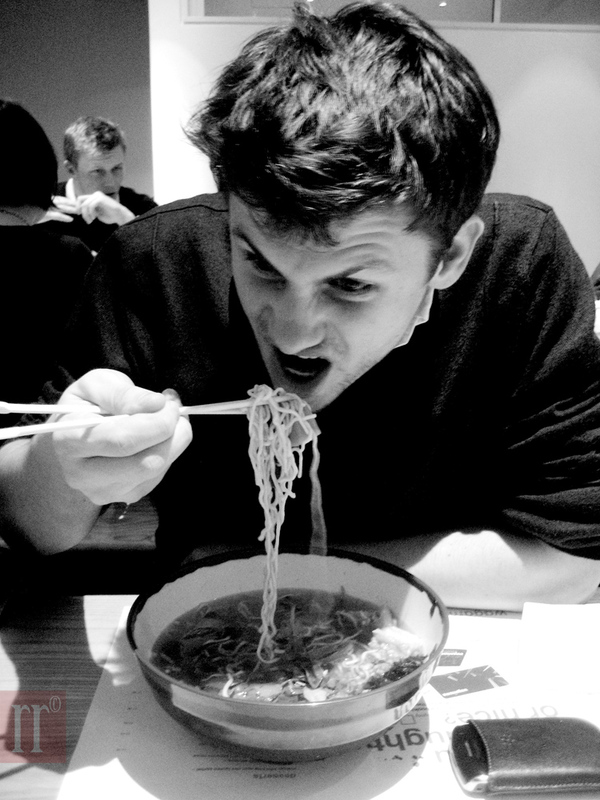 This was taken when Will and I met up for a meal at Wagamamas, what he is so passionately devouring is a mixed seafood soup that comes with noodles. Good times and good company! 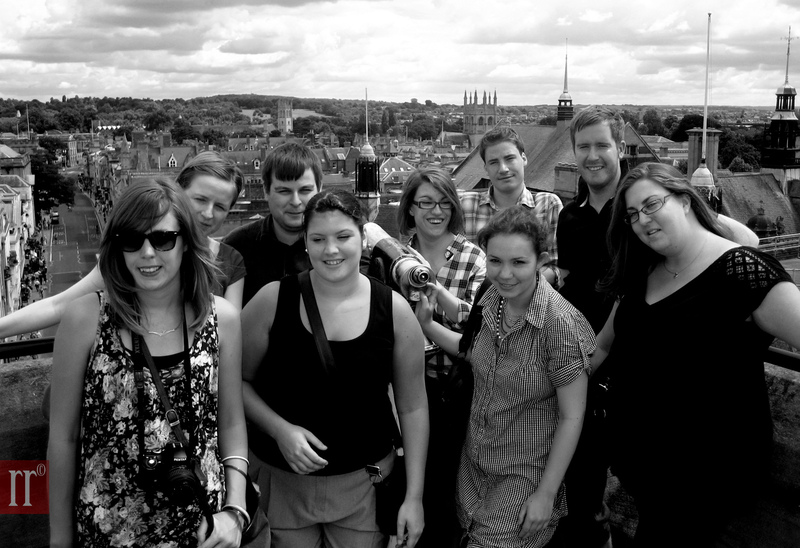 Picture of some good friends of mine from work, on top of Carfax tower in Oxford. Please read related full post here.